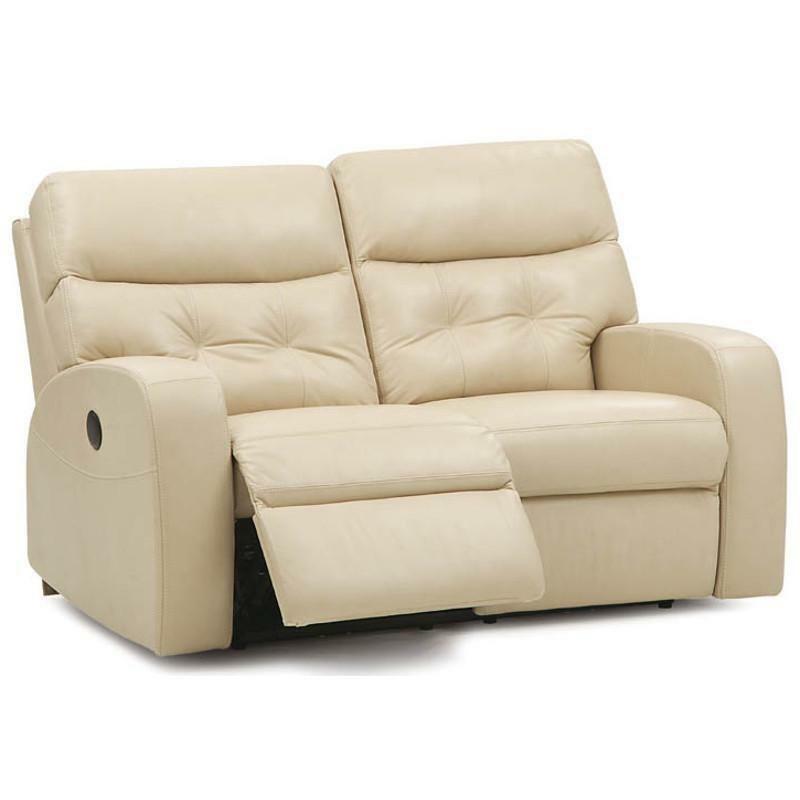 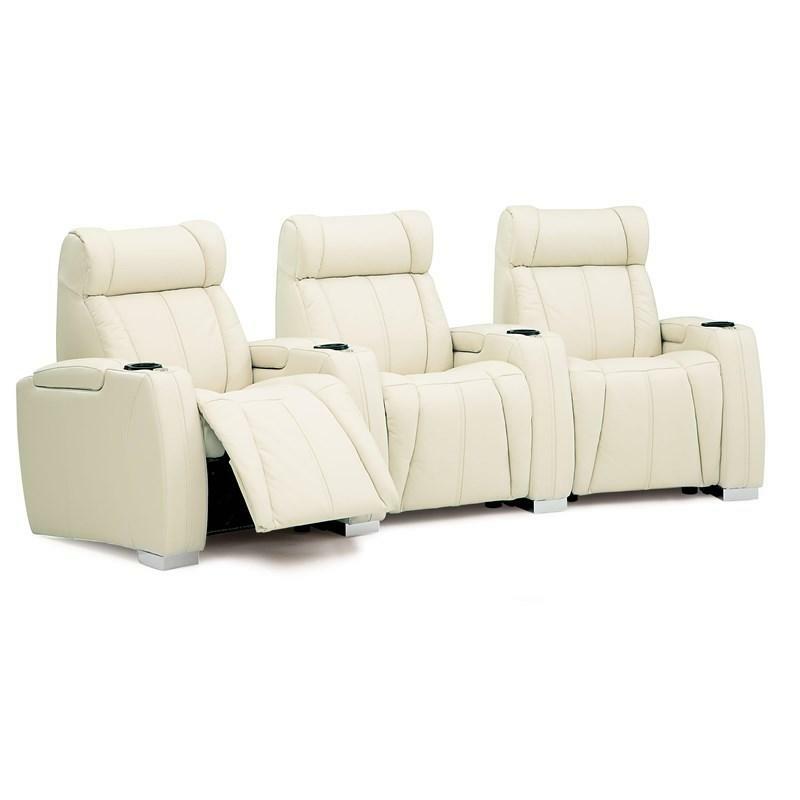 This Turbocharger Sectional from Palliser features track arms, stitching accents, cupholder inserts and foam filled back cushions. 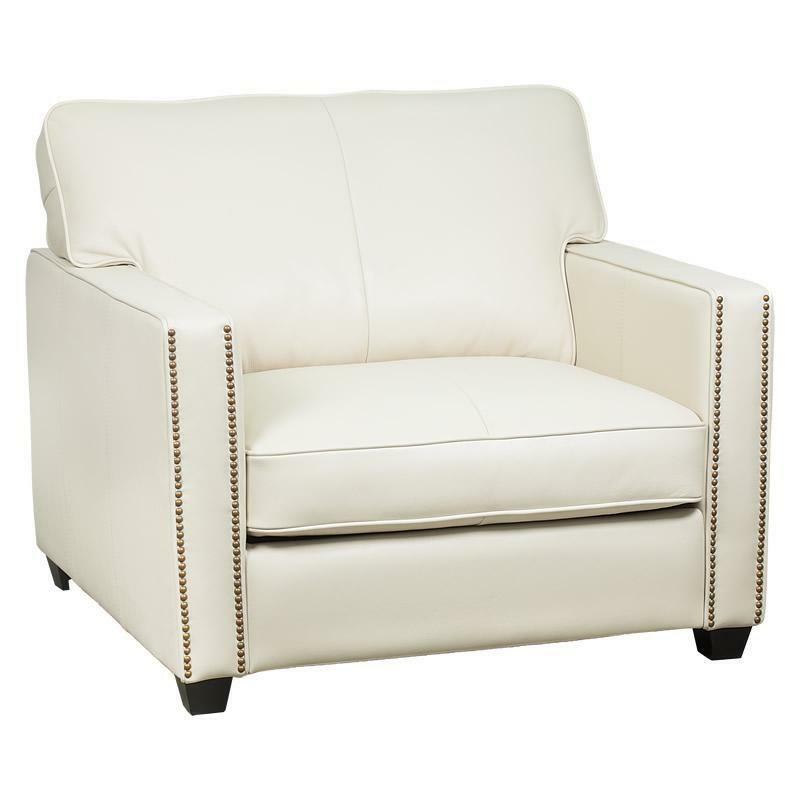 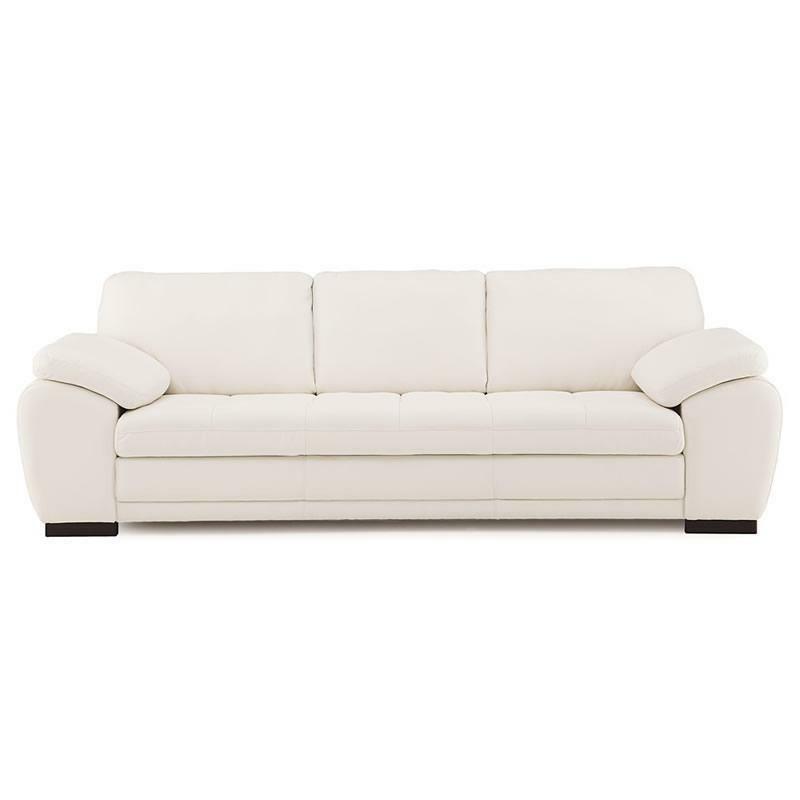 The Talia Chair from Palliser is made with a leather cover featuring a white color. 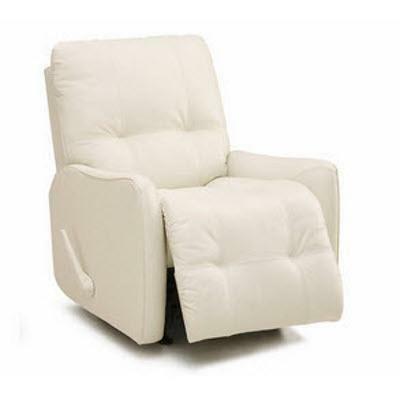 This chair features tapered wooden feet, line stitching along the backrest and set cushion and sock styled arms.